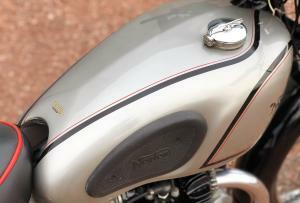 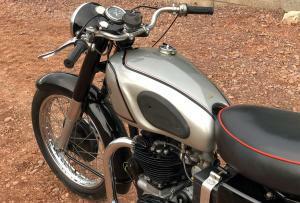 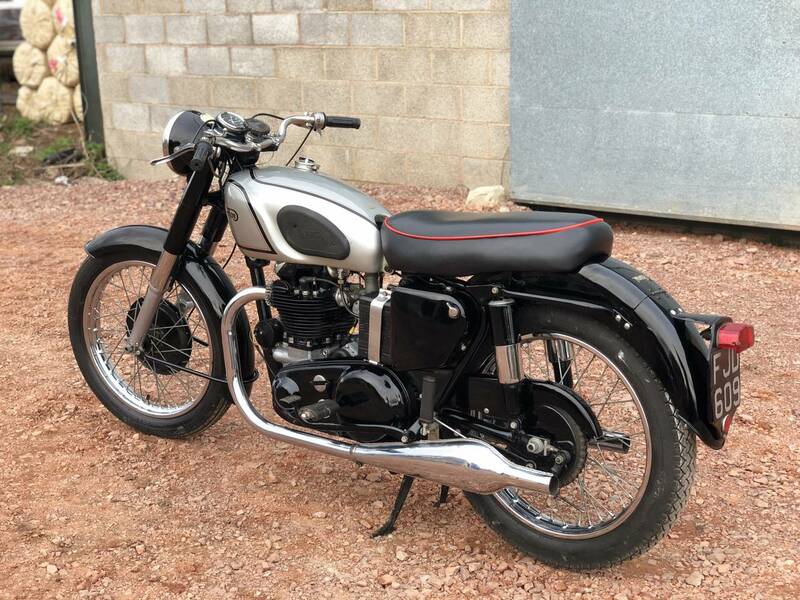 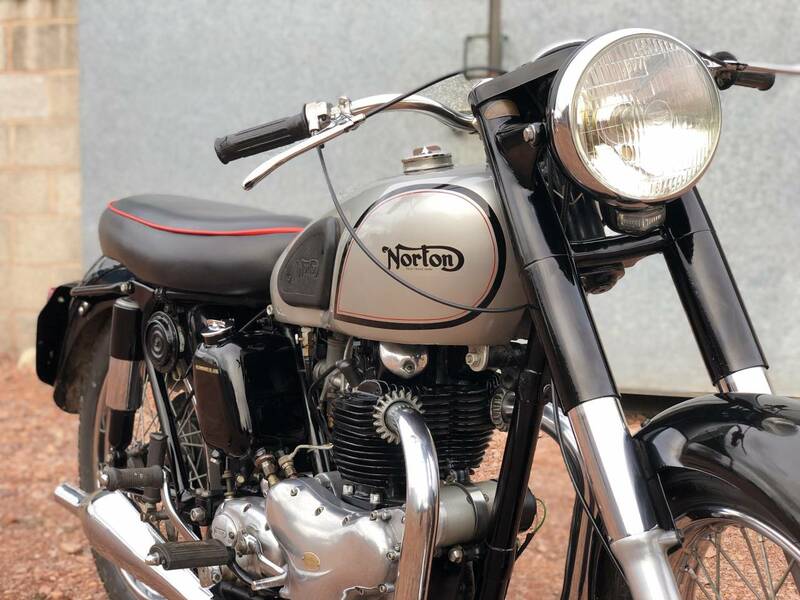 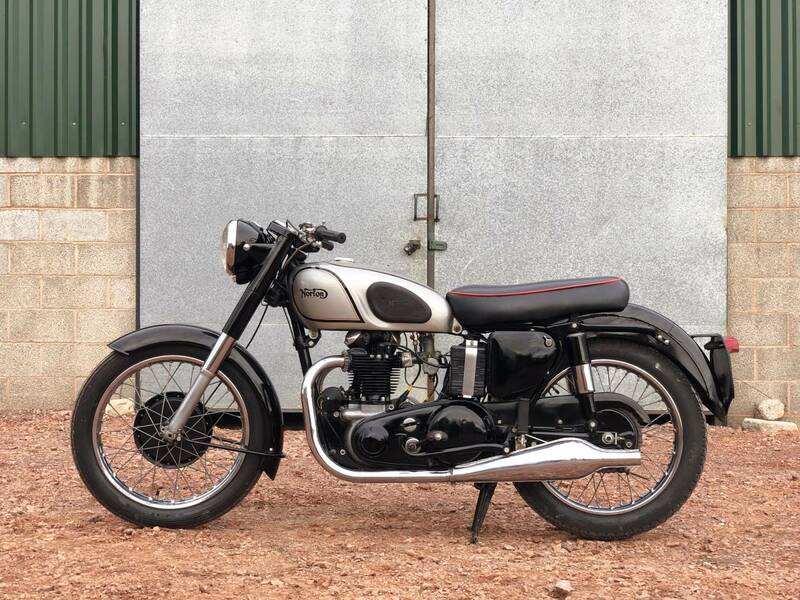 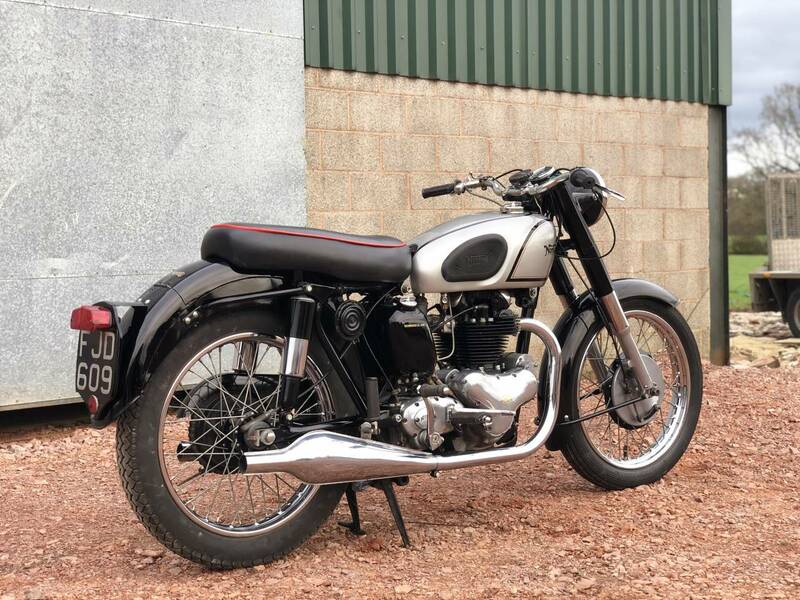 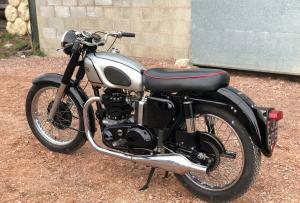 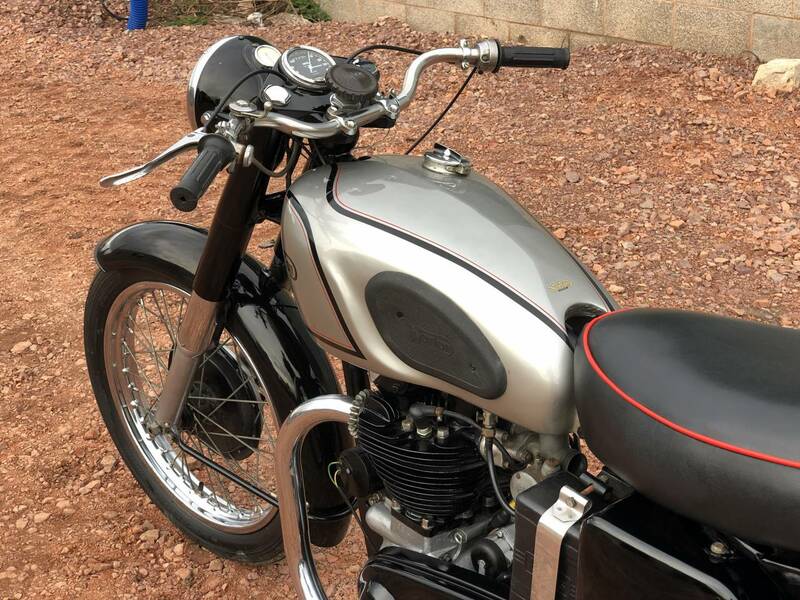 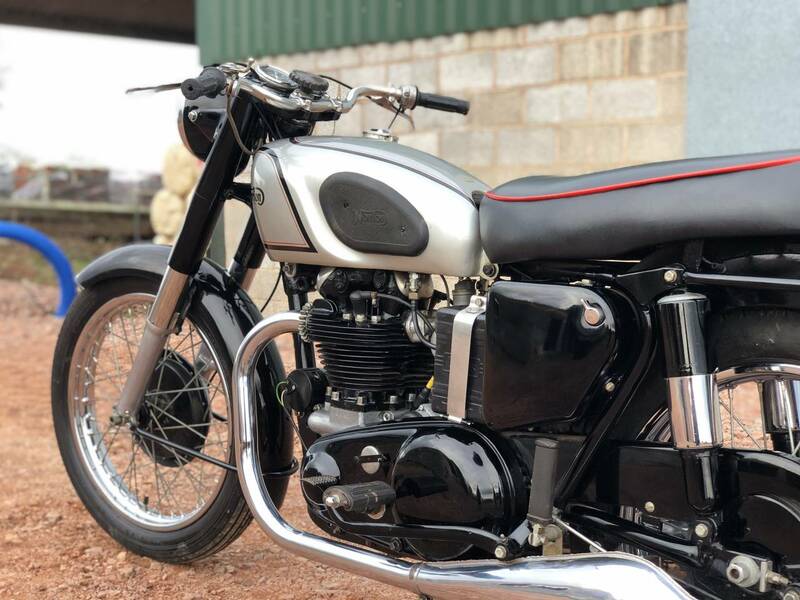 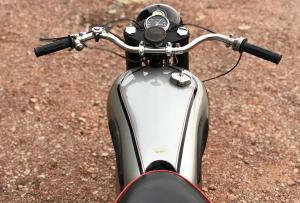 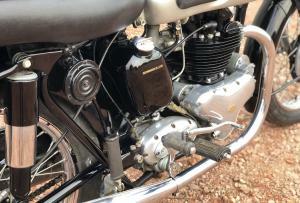 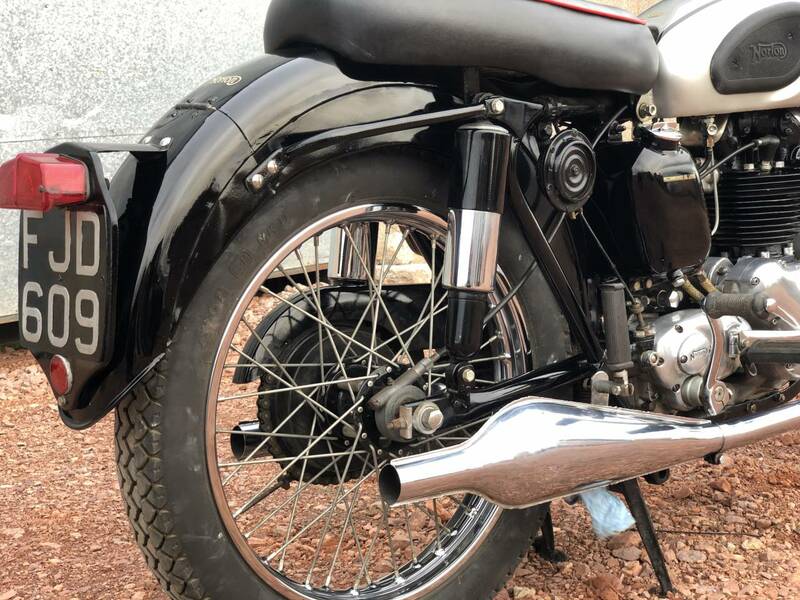 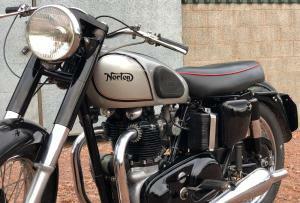 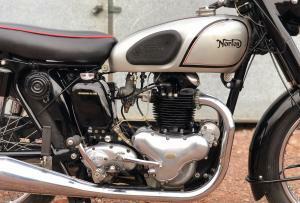 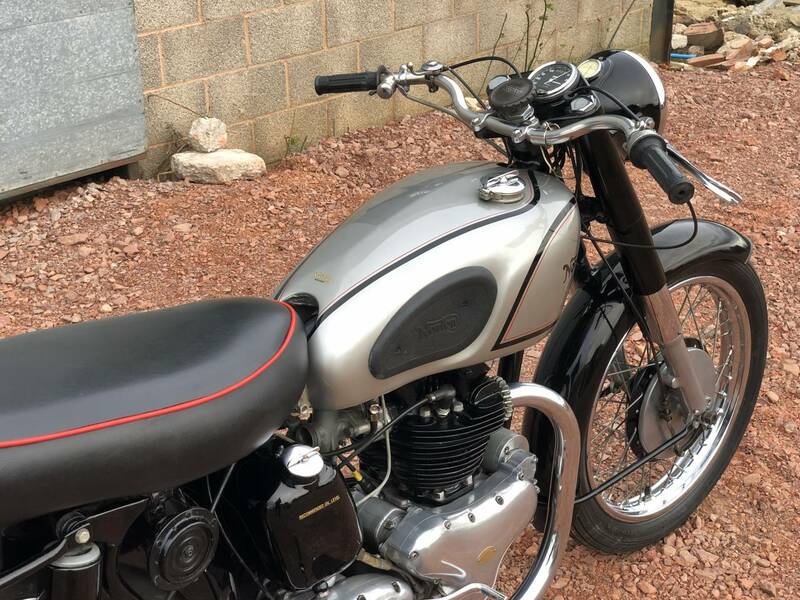 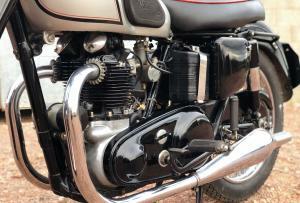 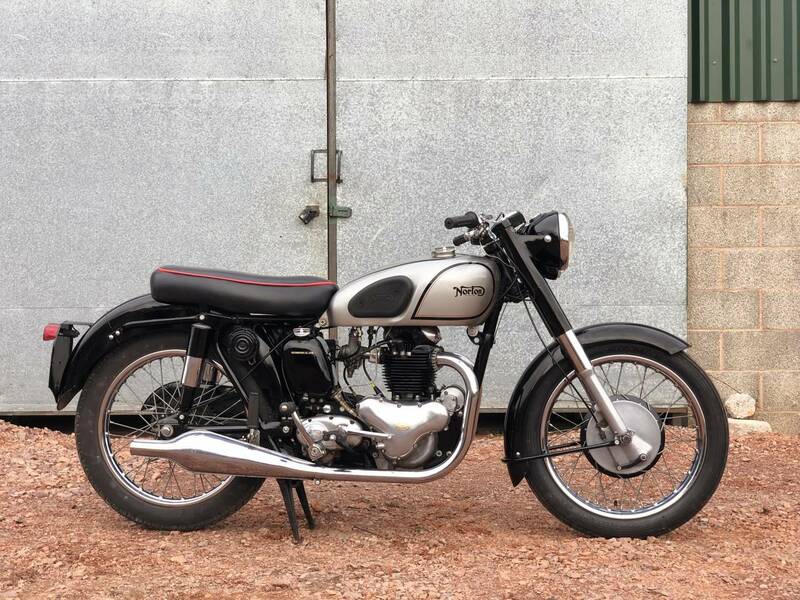 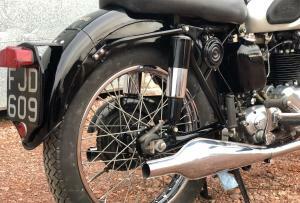 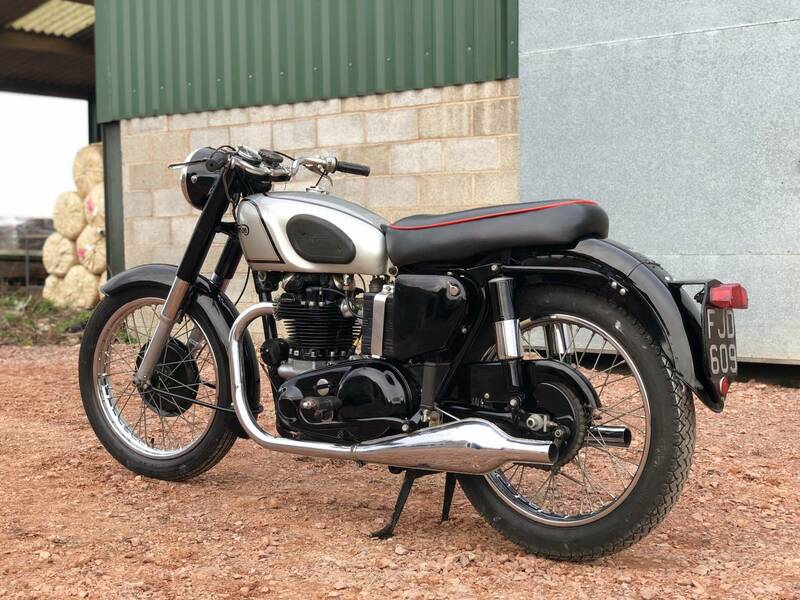 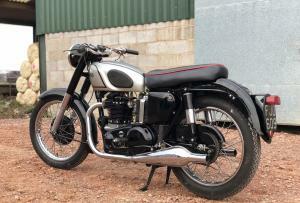 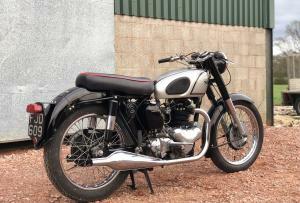 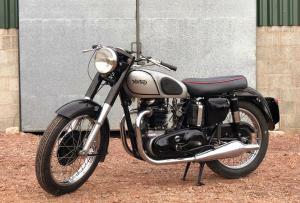 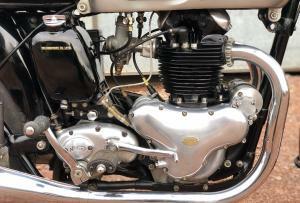 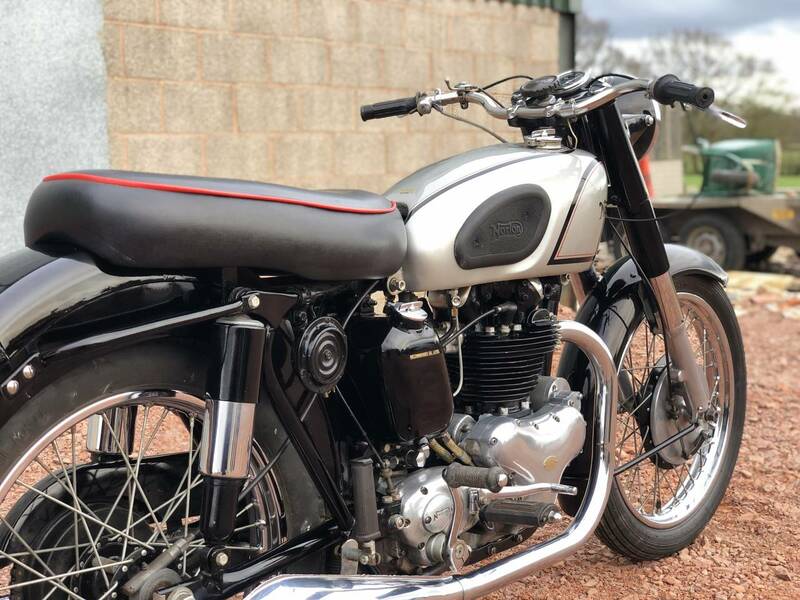 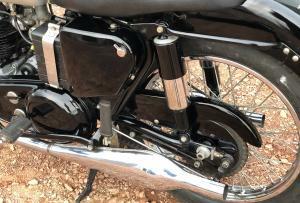 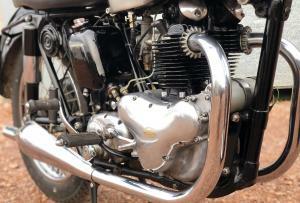 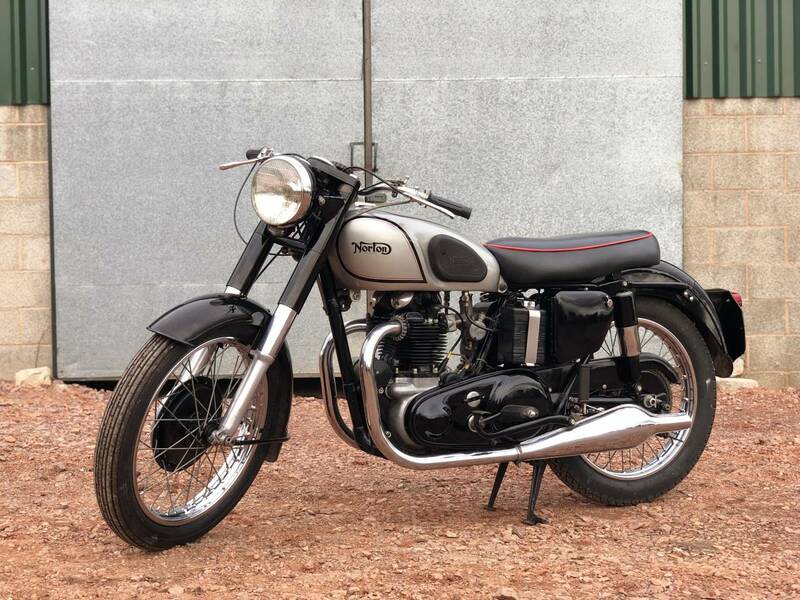 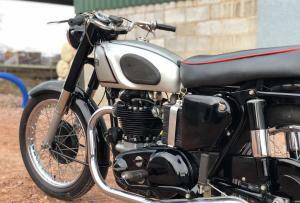 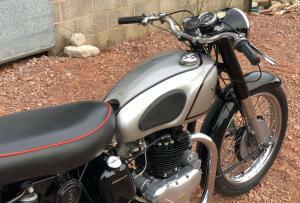 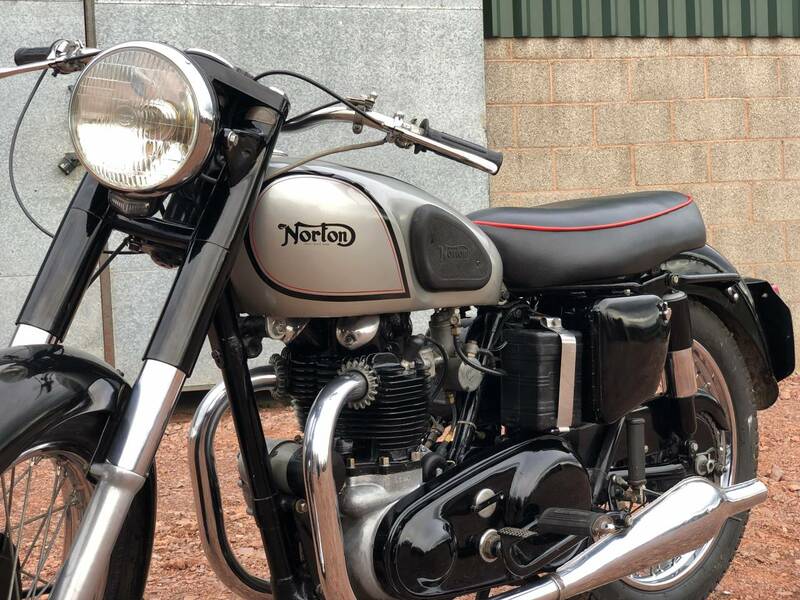 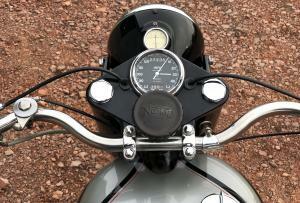 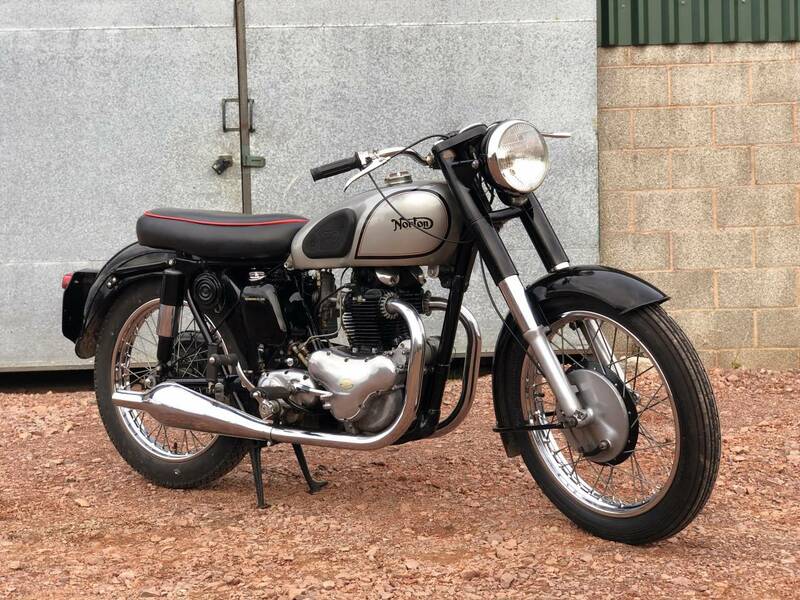 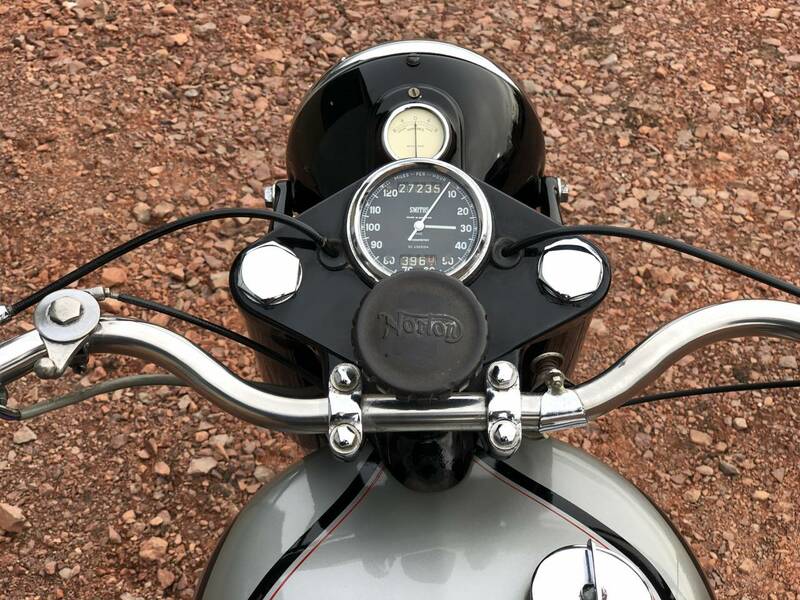 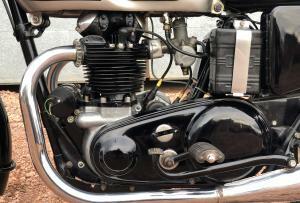 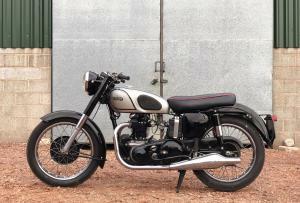 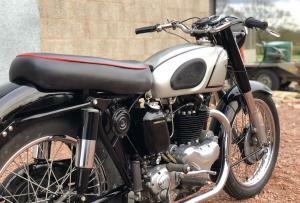 1953 Norton Model 7 500cc With Matching Numbers And Still Retaining Its Original, Valuable Registration Number. 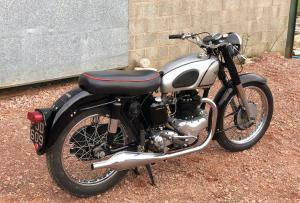 Looks To Have Been Restored In The Past And Still In Nice Condition As Seen In The Photos. 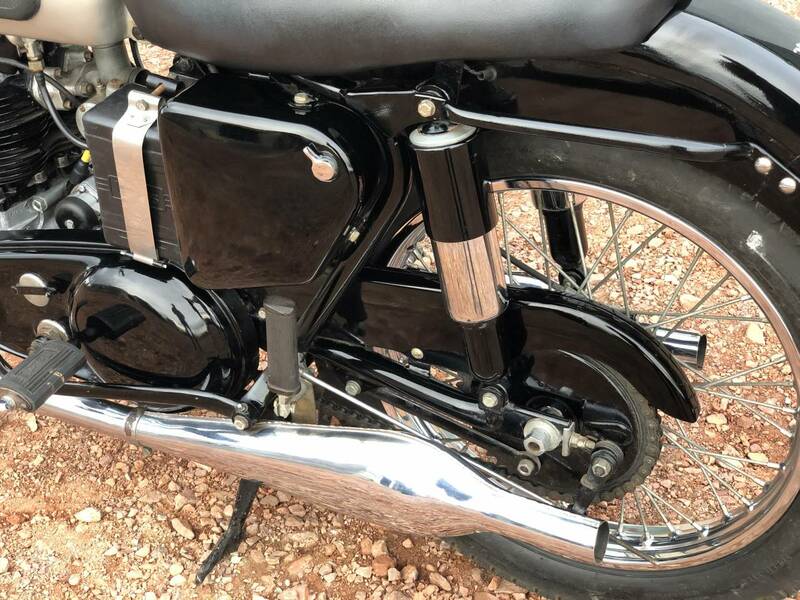 The Model 7 Is A Rare Model Having Only Been In Production From 1949 To 1953. 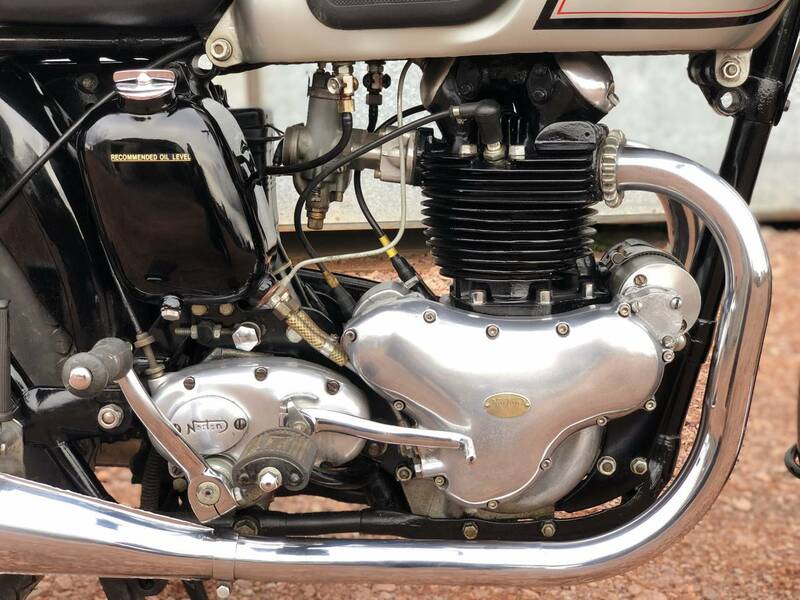 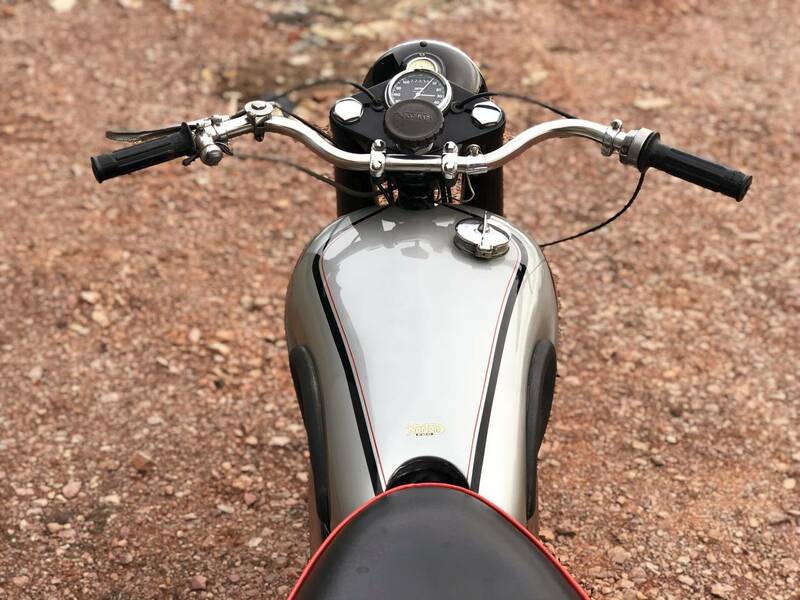 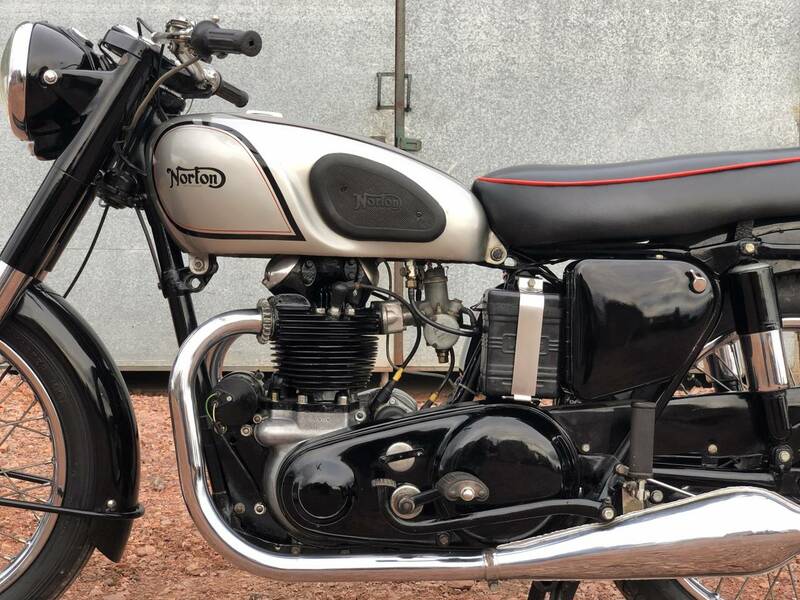 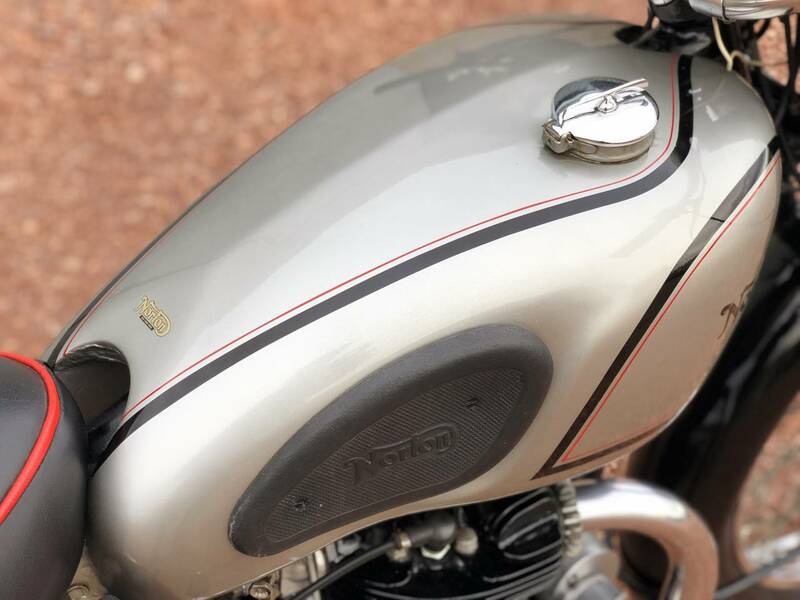 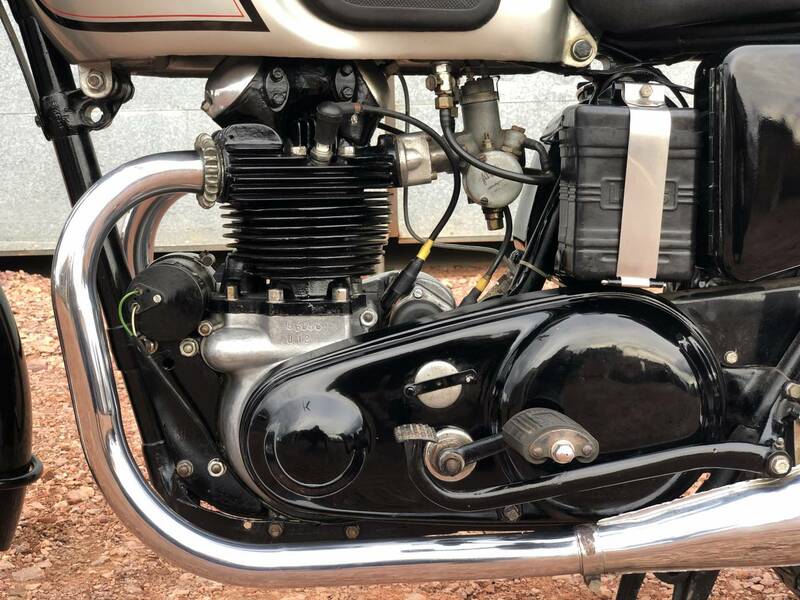 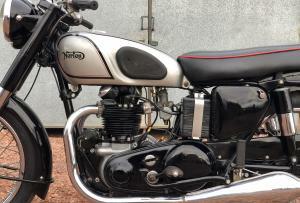 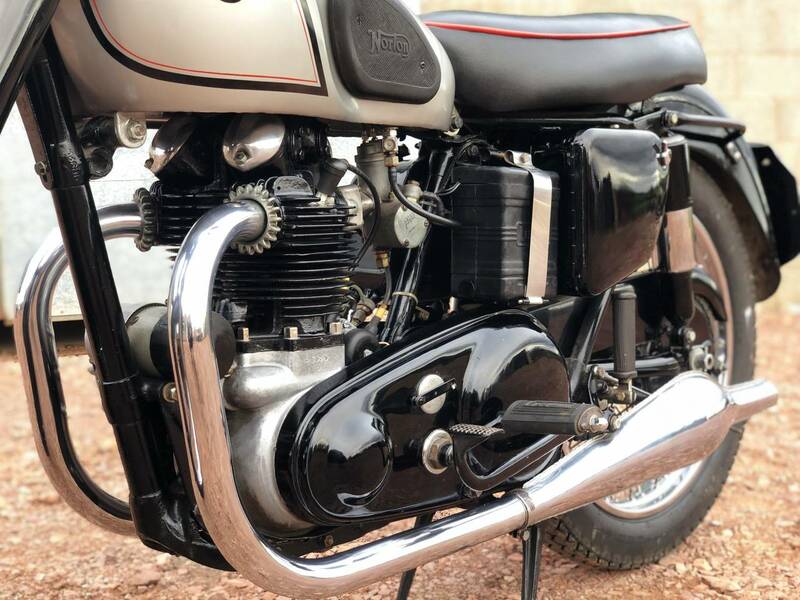 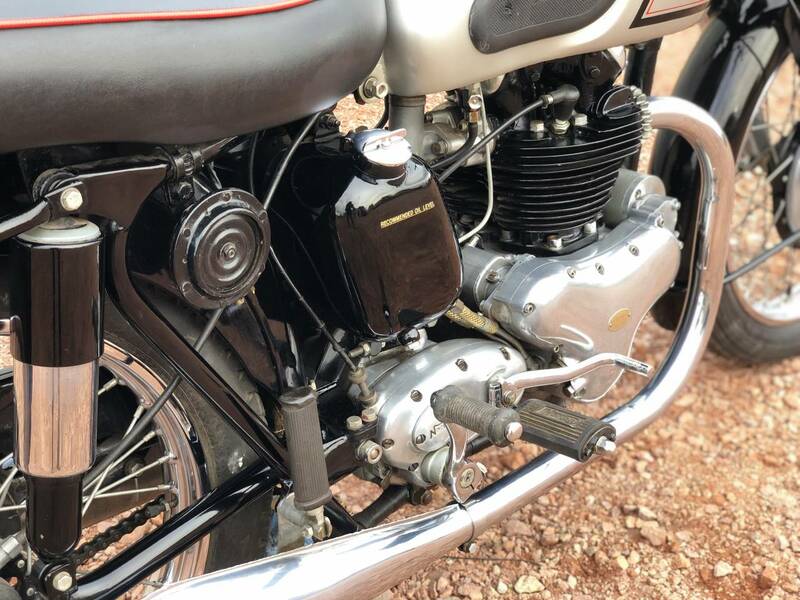 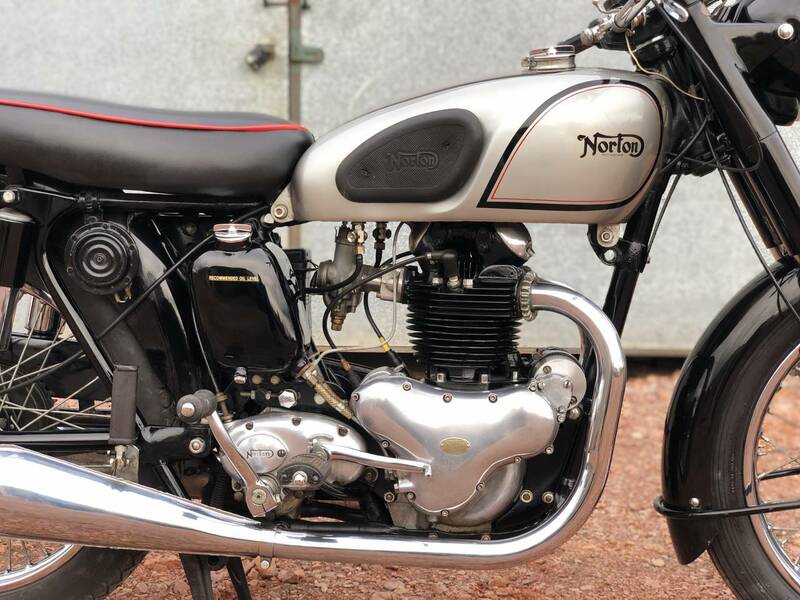 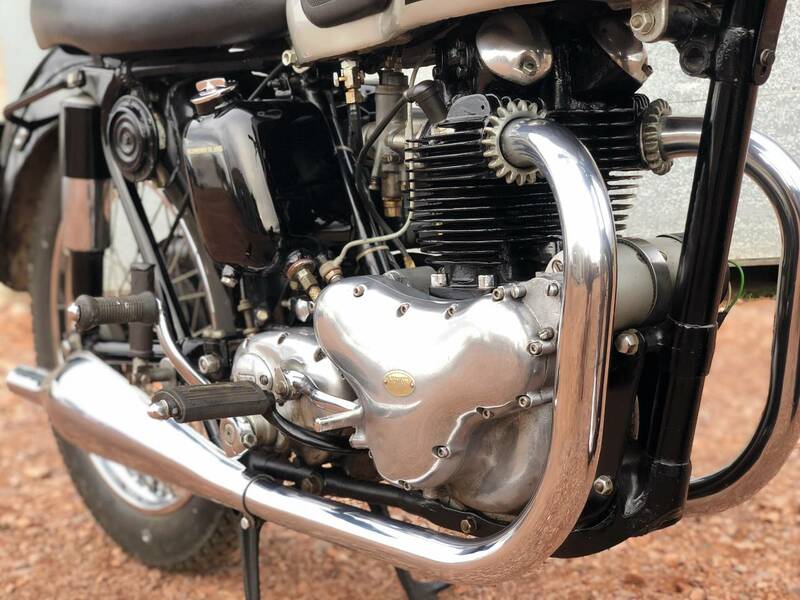 It Was Also The First Of The Dominator Series And Was The First Of The Norton's Fitted With The Parallel Twin 500cc Motor. 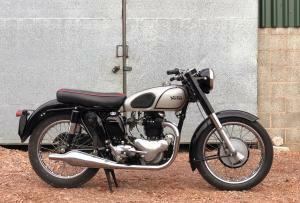 A Beautiful Machine And A Great Investment!